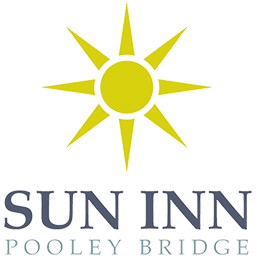 All accommodation options at The Sun Inn are tastefully decorated and provide a comfortable retreat for your Lake District stay. 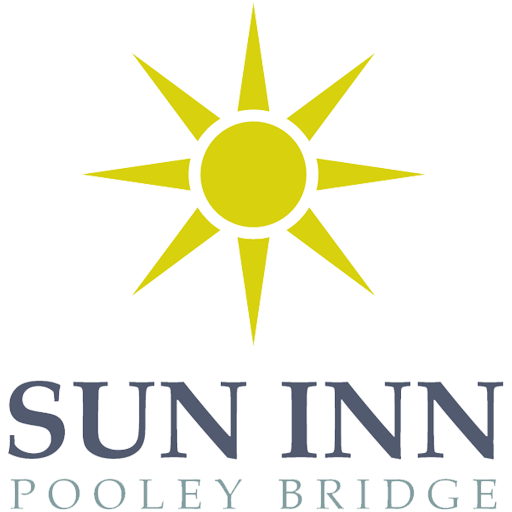 A traditional inn with a modern twist, The Sun Inn gastropub with accommodation offers the perfect place to stay while exploring the Lake District. Our rooms in Pooley Bridge are ideally situated for those walking The Ullswater Way and also to those exploring the many lakes and fells in our beautiful region. 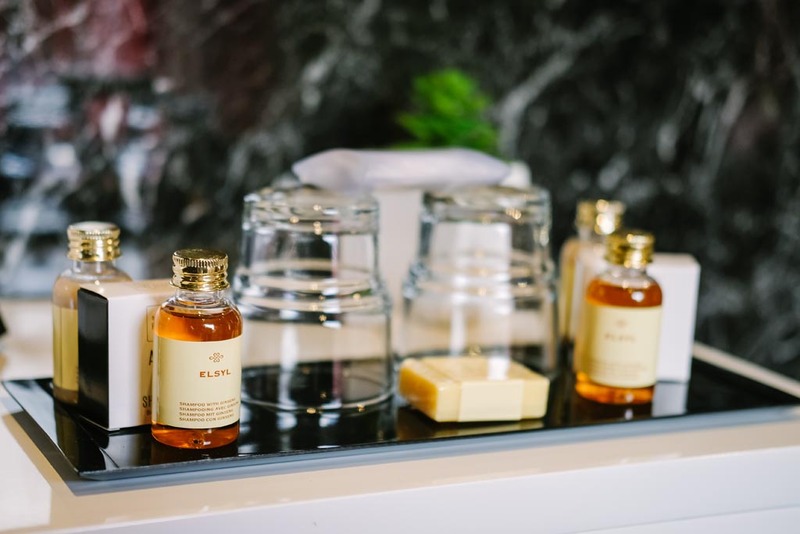 All rooms are ensuite with their own private bathrooms and all have tea and coffee making facilities, TV, WiFi access, free onsite private parking.